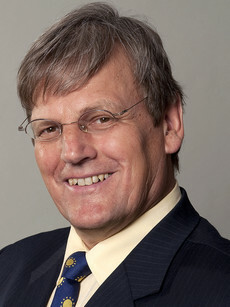 Eicke R. Weber was Director of the Fraunhofer Institut for Solar Energy Systems ISE (till Dec. 2016). Since Jan. 2017 he serves as director of the Berkeley Education Alliance for Research in Singapore BEARS. The focus of his research is materials research of Si and compound semiconductor materials, especially the development of low-cost Si and Si wafer technology for photovoltaic applications.